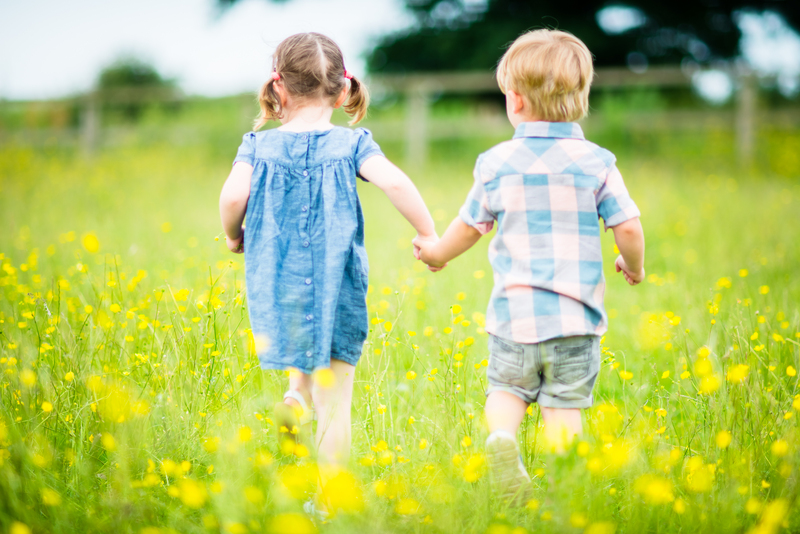 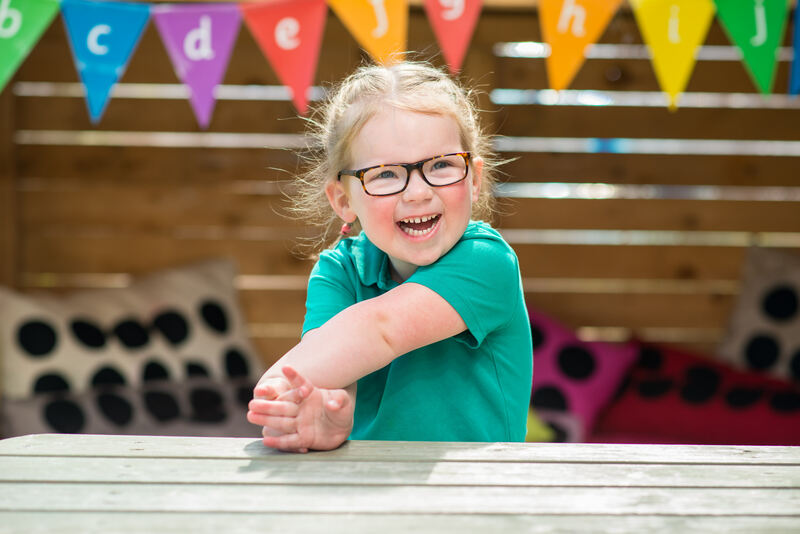 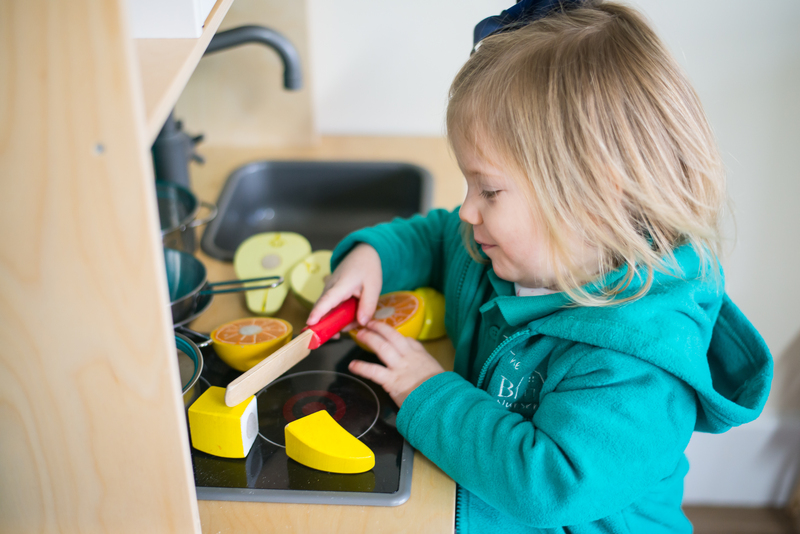 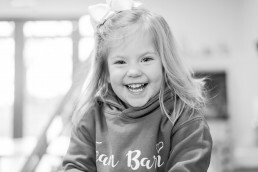 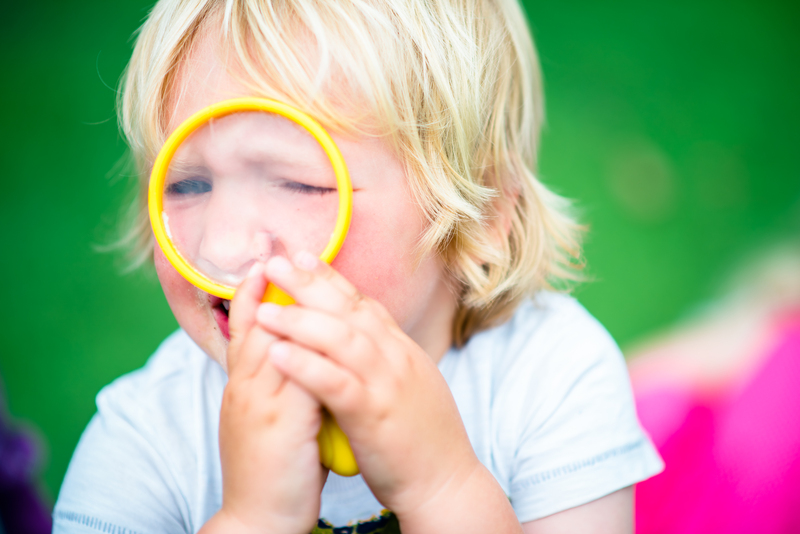 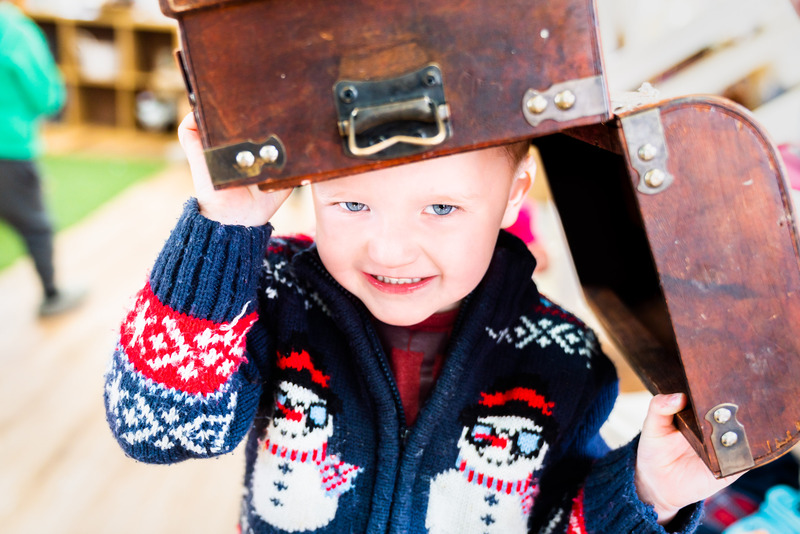 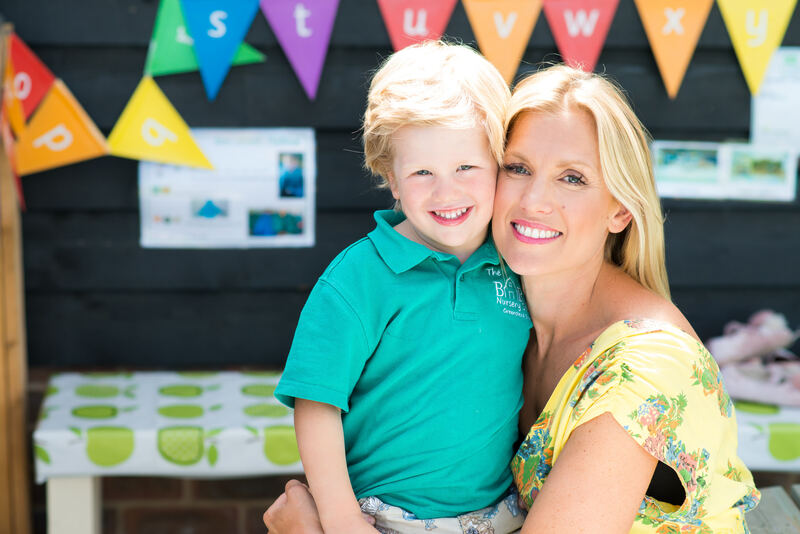 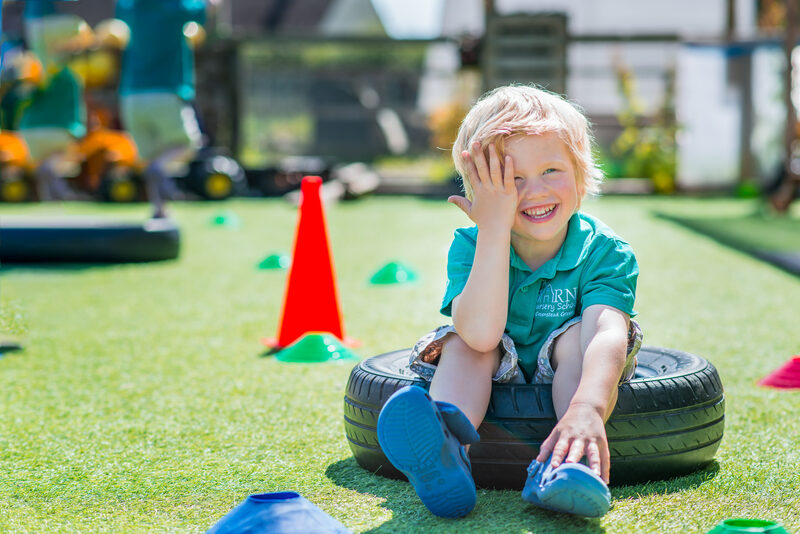 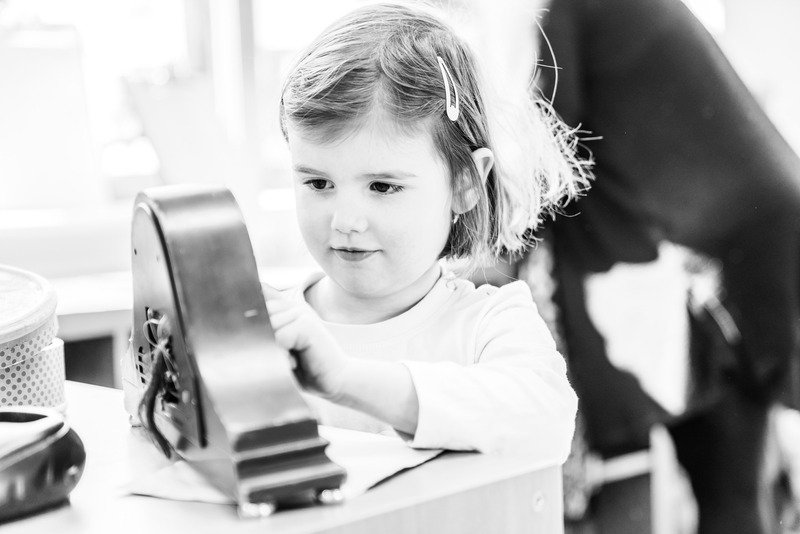 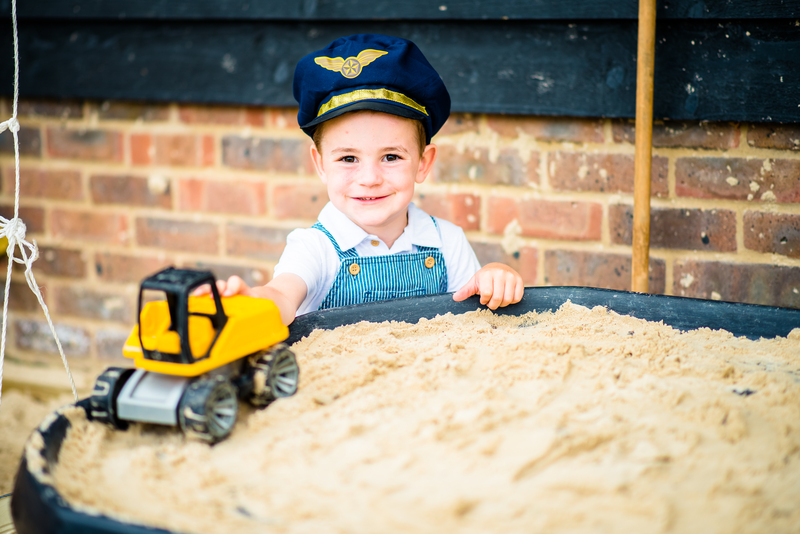 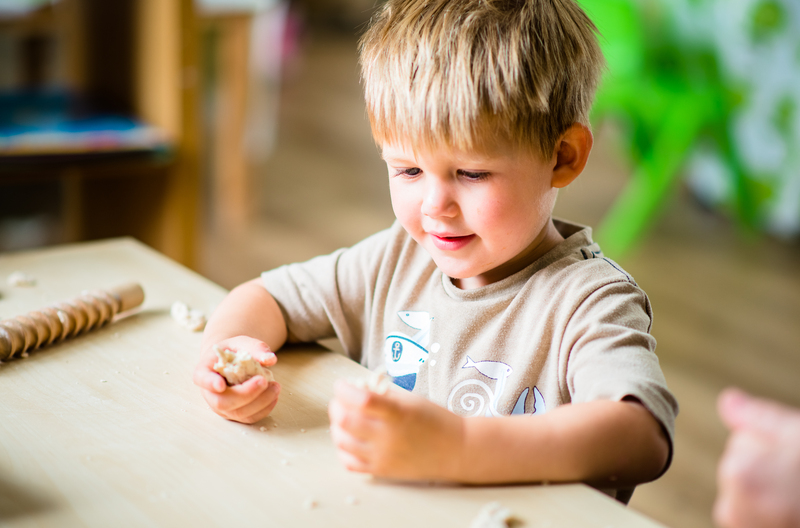 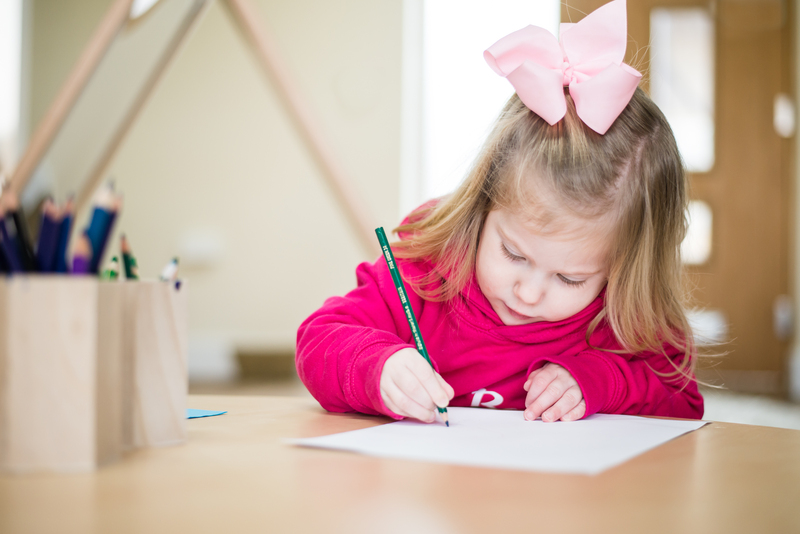 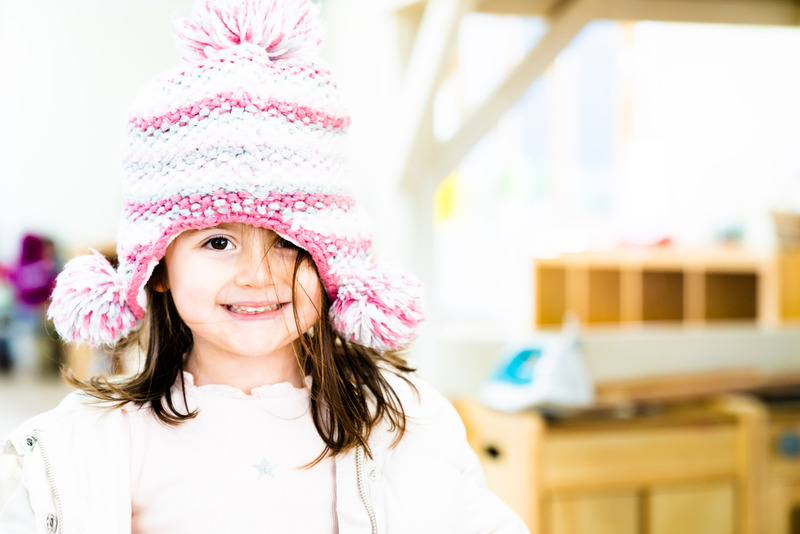 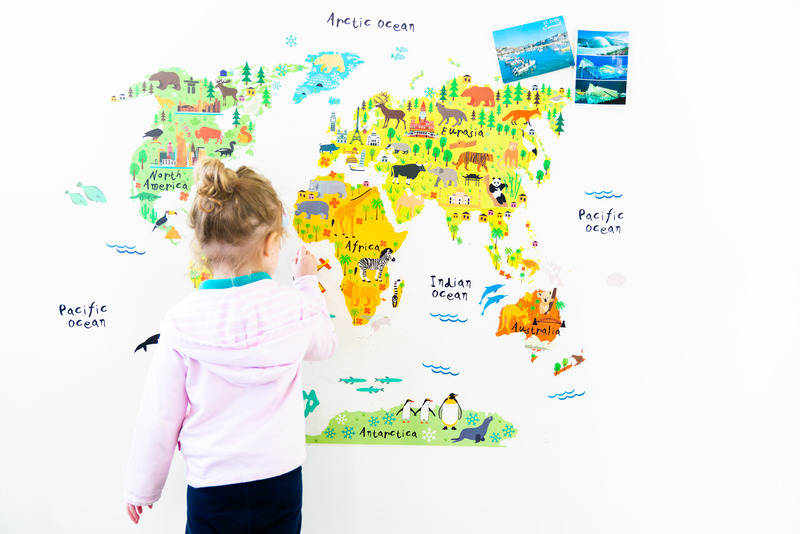 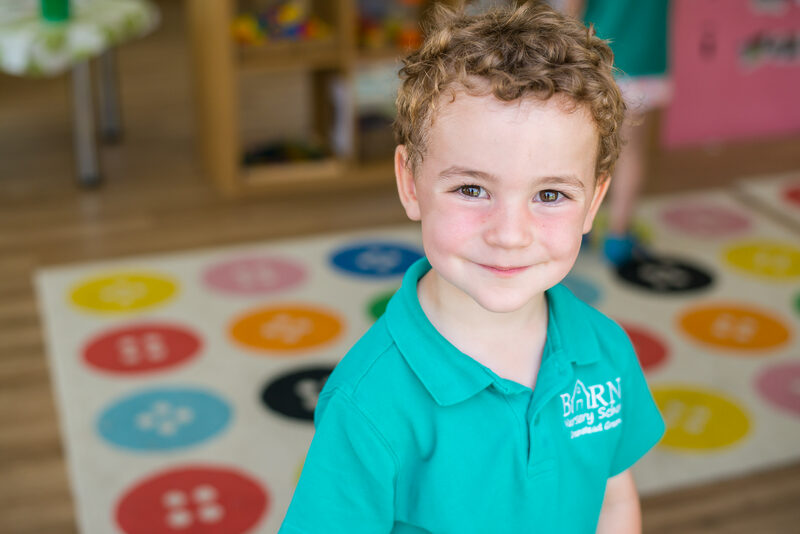 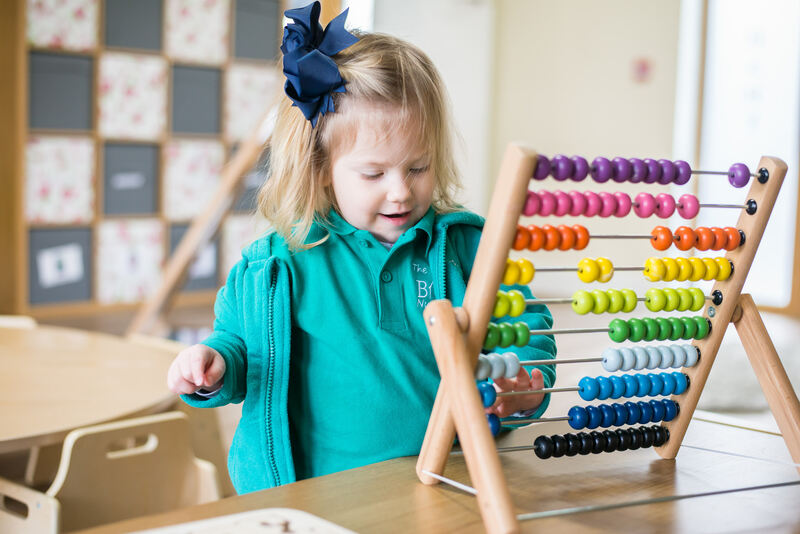 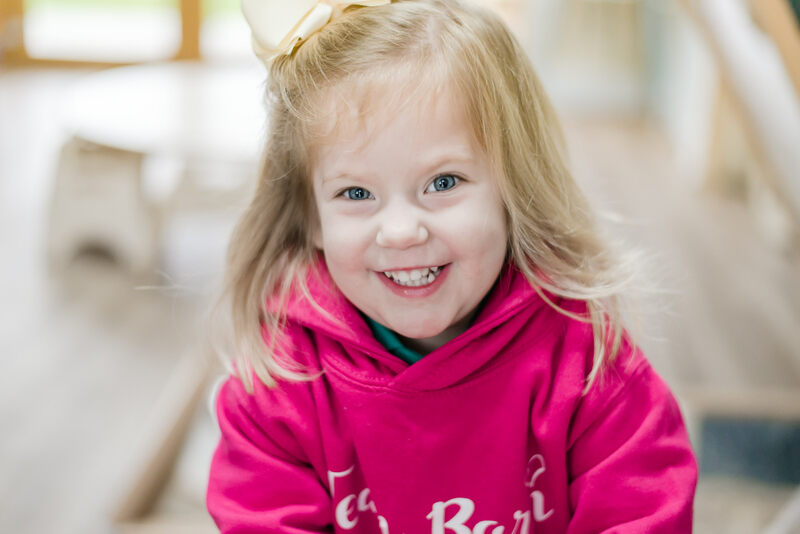 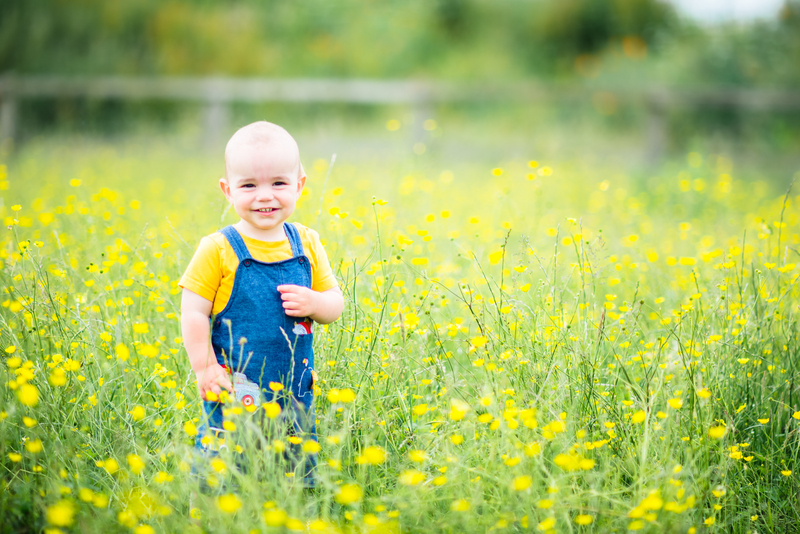 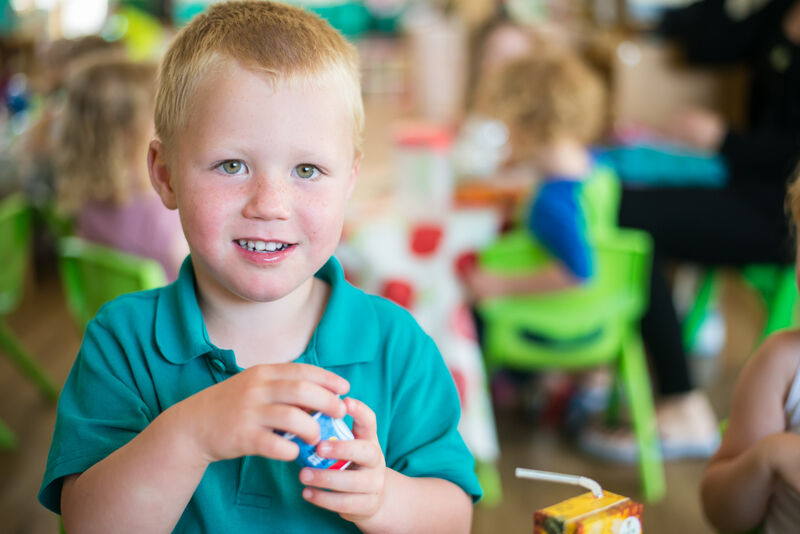 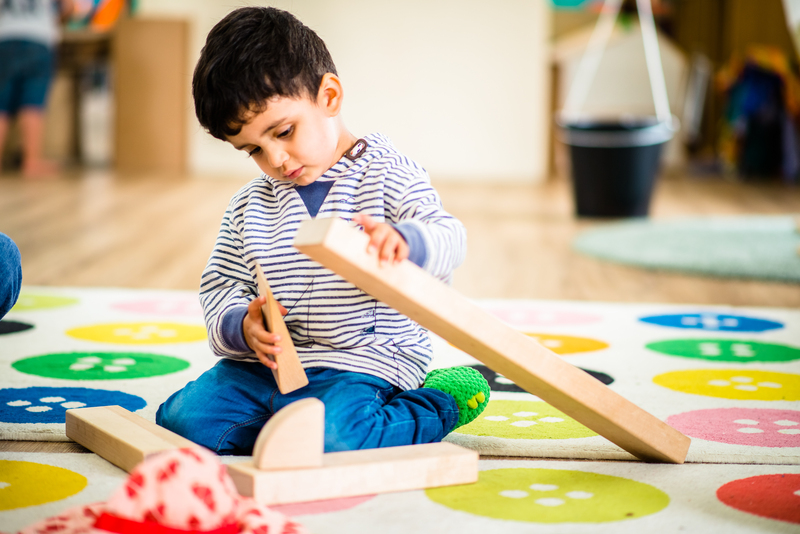 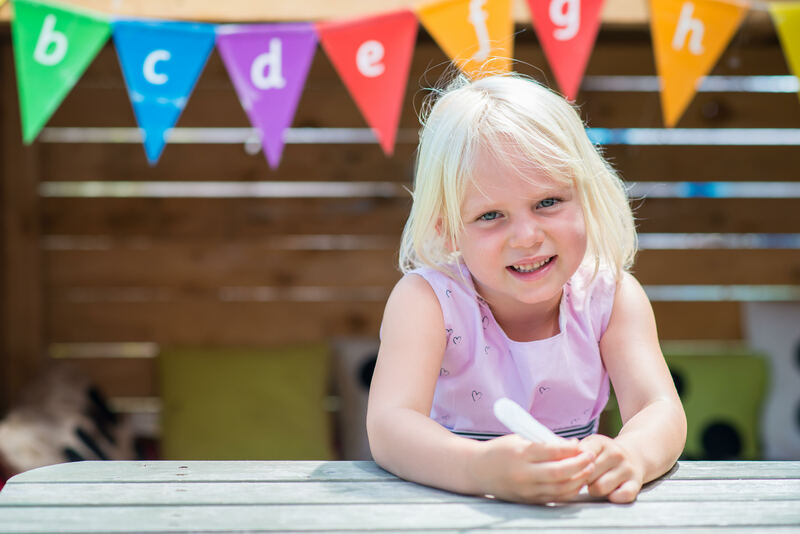 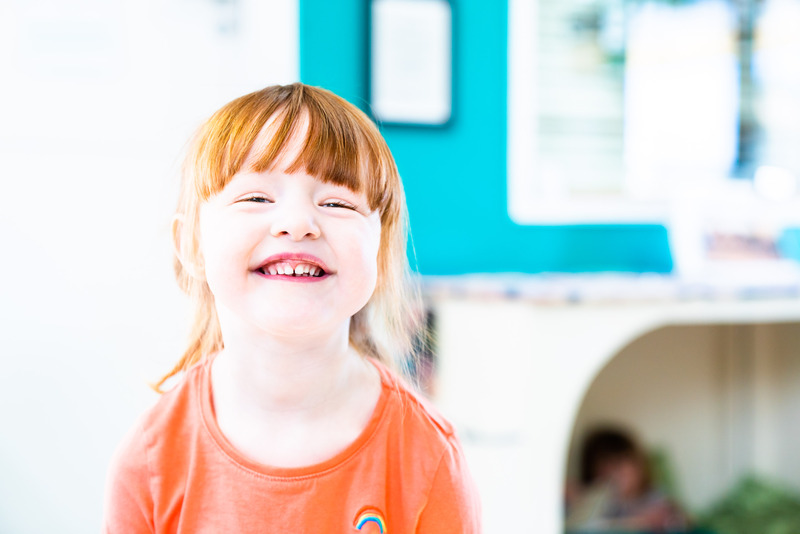 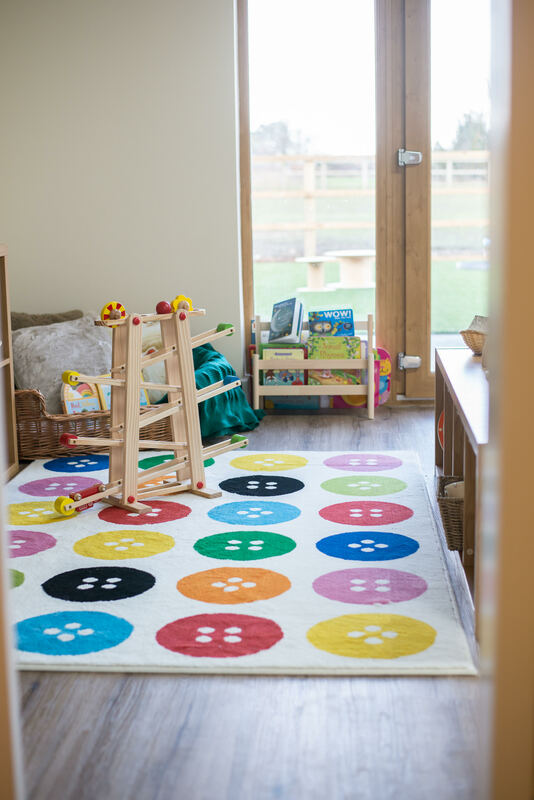 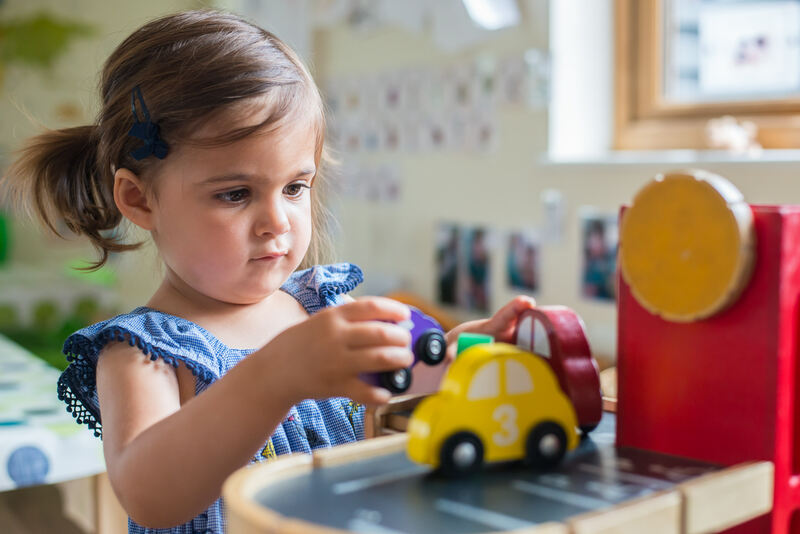 We all love pictures of our little ones, particularly those pre-school years and their time at nursery is so very special that it’s really lovely to be able to capture them in this fabulous environment where they’re starting their learning journey. 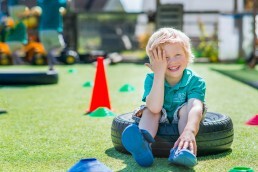 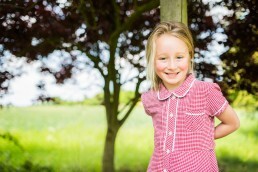 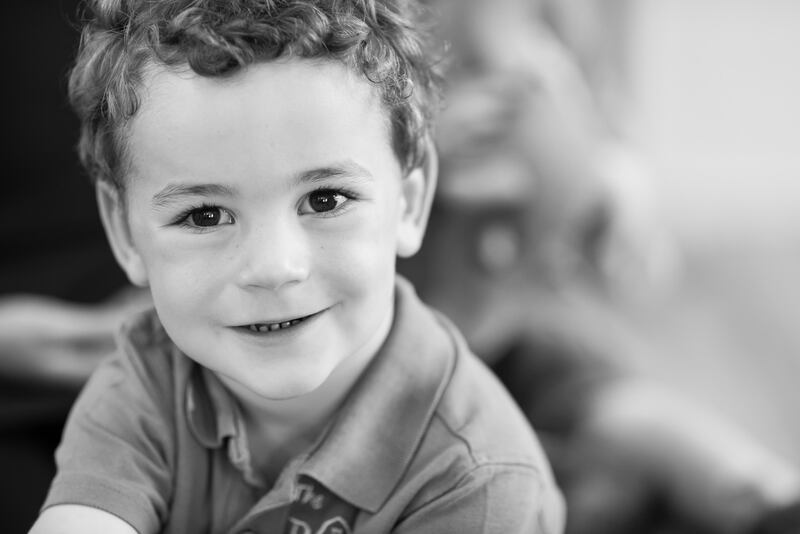 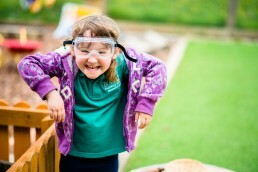 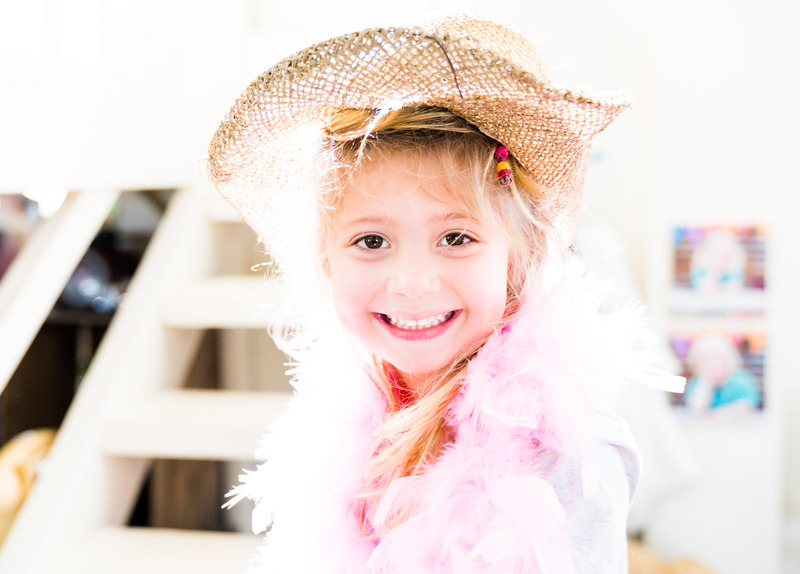 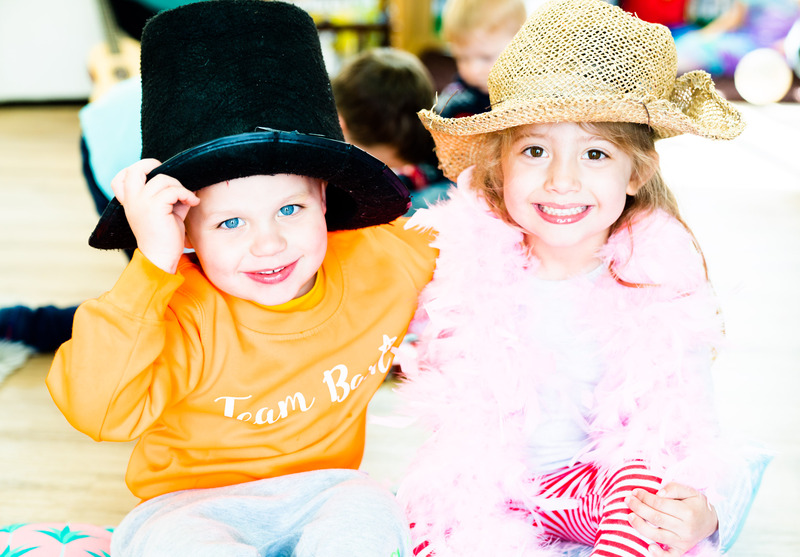 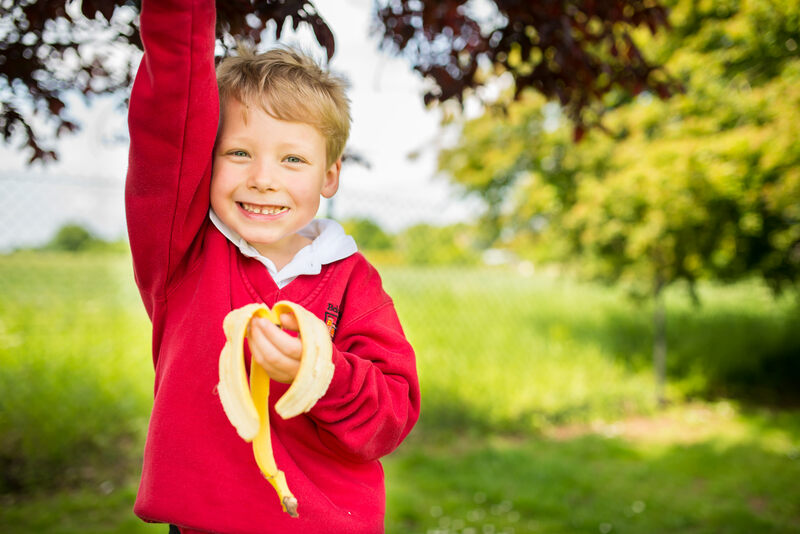 As a Suffolk and Essex school photographer I work closely with schools and pre-schools in the south of England. 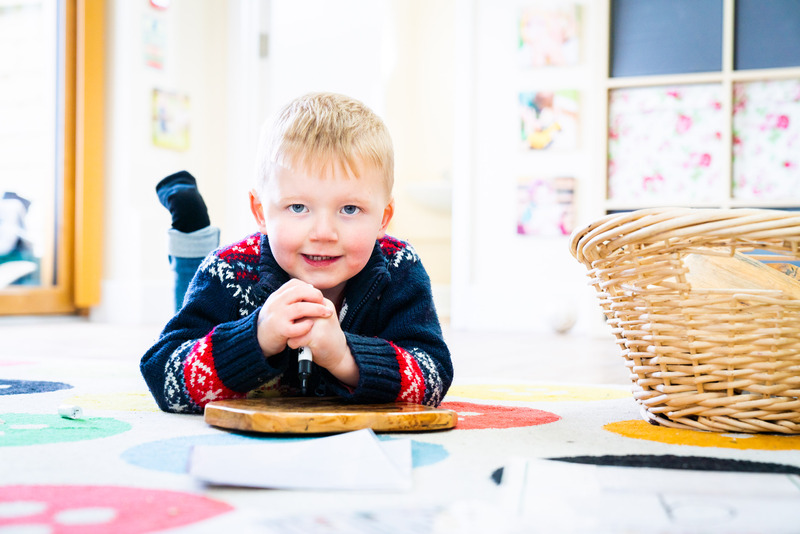 I use my creativity to provide a unique and fresh approach to pre-school photography for nurseries in Suffolk and the surrounding areas. 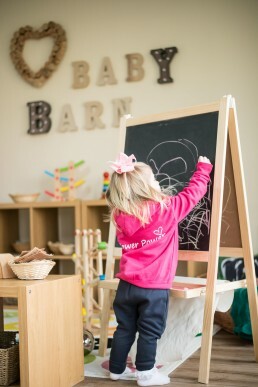 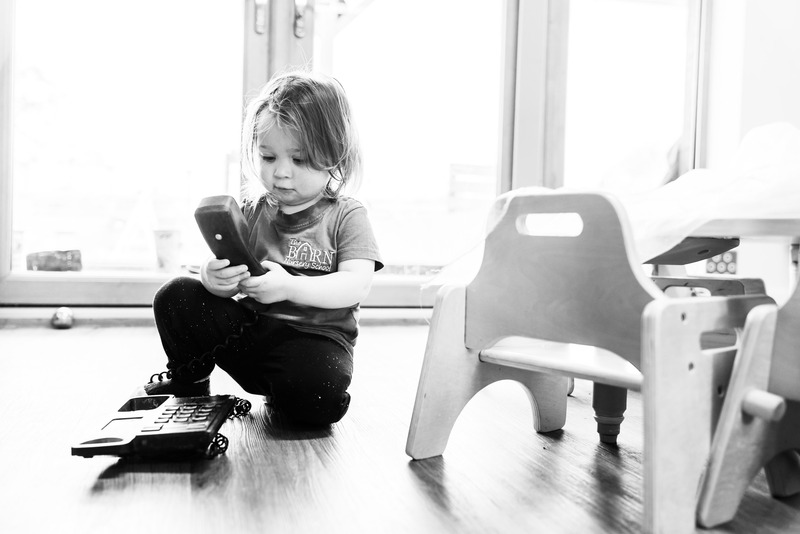 I feel it’s so important to remember the surroundings of childrens pre-schools that I photograph the children in the nursery as they play and learn. 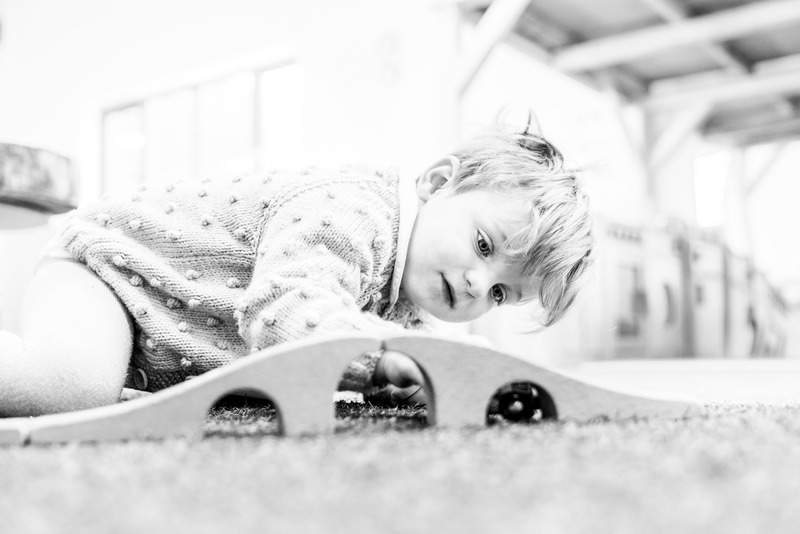 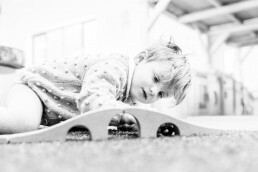 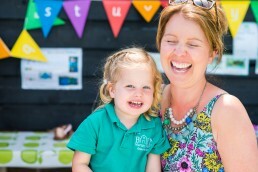 These ‘In the Moment’ shots are wonderful and give a ‘story telling’ record of your little ones time at pre-school. 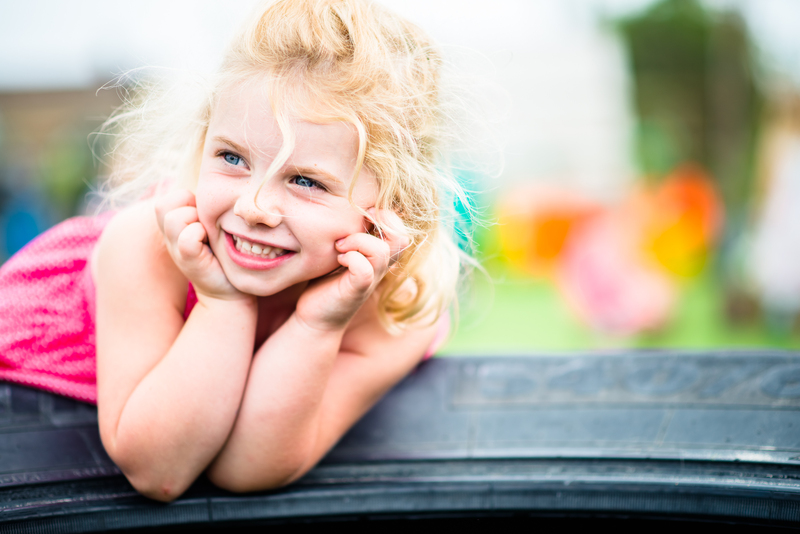 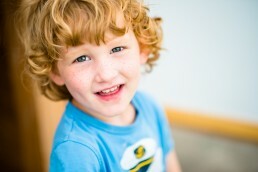 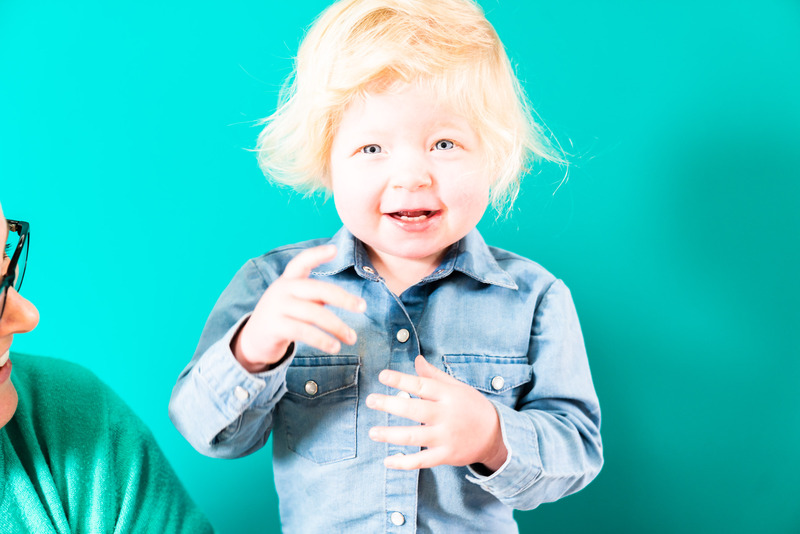 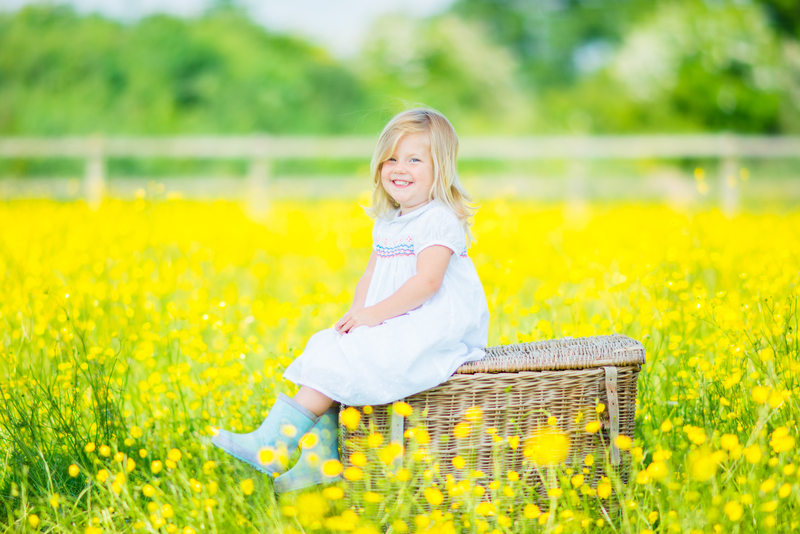 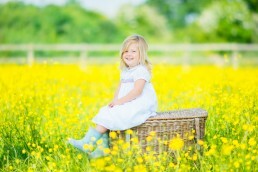 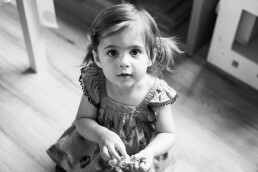 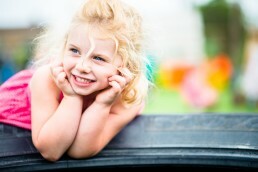 I also work with the nursery to take portrait photographs of every child. I’m different in my approach, in that I don’t use a blank background! Instead, I find a unique and creative way to photograph the children that clearly shows their surroundings. 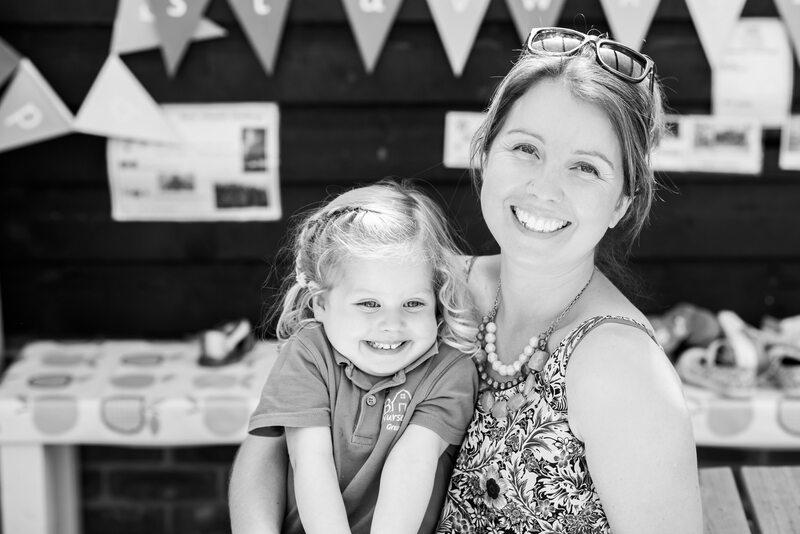 I have a relaxed approach to my work which is just what is needed when working with the under fives! 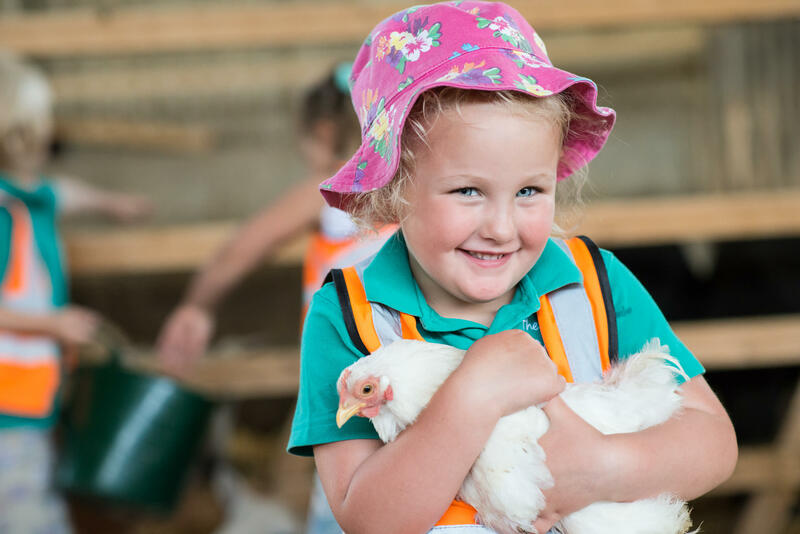 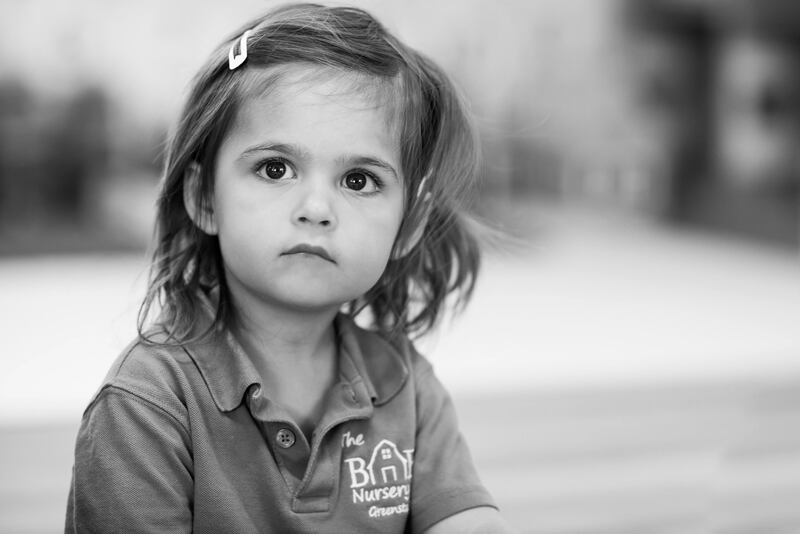 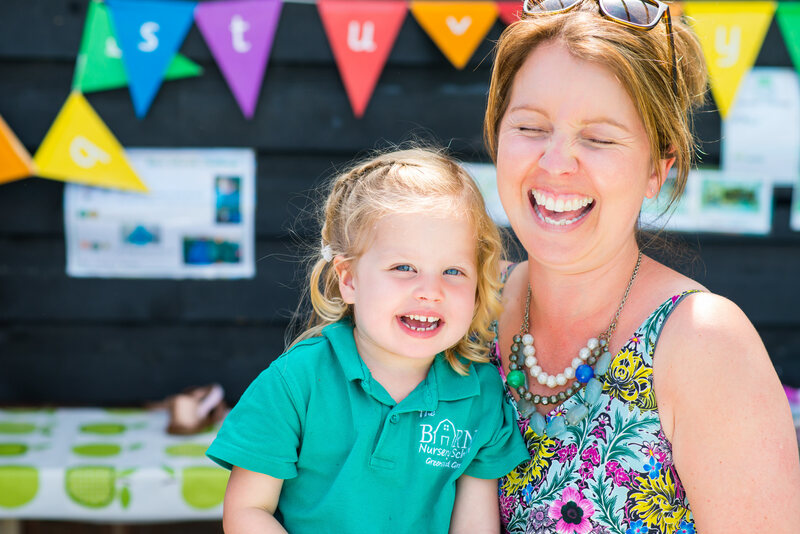 When in a pre-school, I will work closely with all the staff to make sure that I capture some beautiful shots of all the children which parents love. 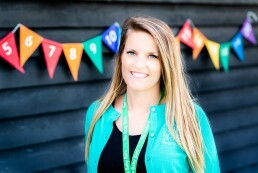 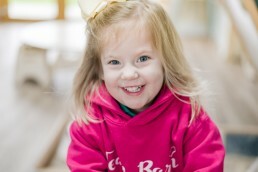 I also provide head shots for all the staff at nurseries and schools in Essex, Suffolk and the south of England. These can provide a fabulous display so that both children and parents can recognise all members of staff. 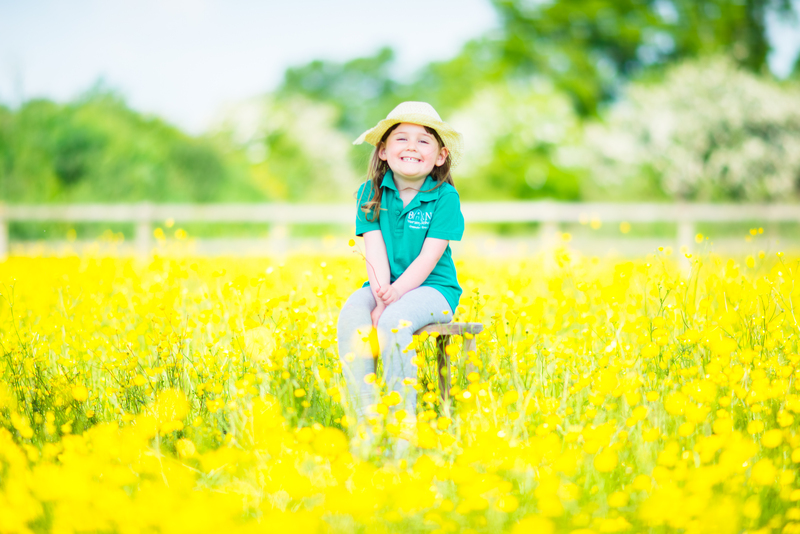 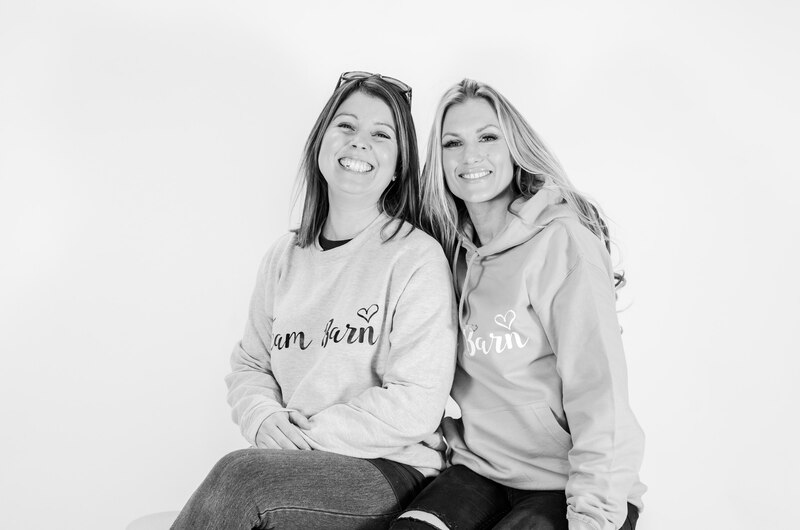 Also, if you’re in need of new photographs for your website then I am happy to discuss your needs and we can work together to give you the photographs you need. 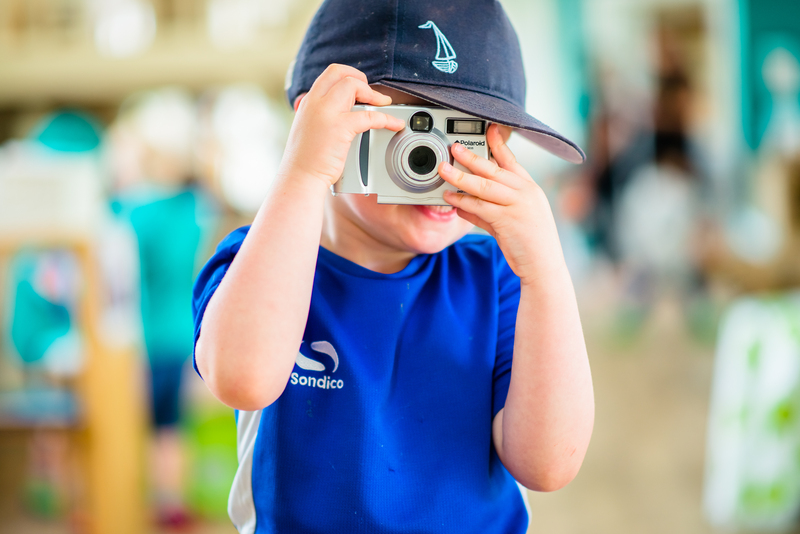 Belinda went out of her way to ensure she had quality photographs of each and every child even returning for an extra morning to get ‘just one more shot’. 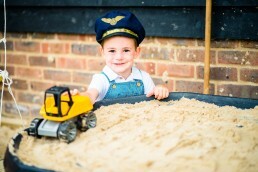 From start to finish the whole process was effortless, well for us anyway! The say never work with children or animals -Belinda made it look easy. 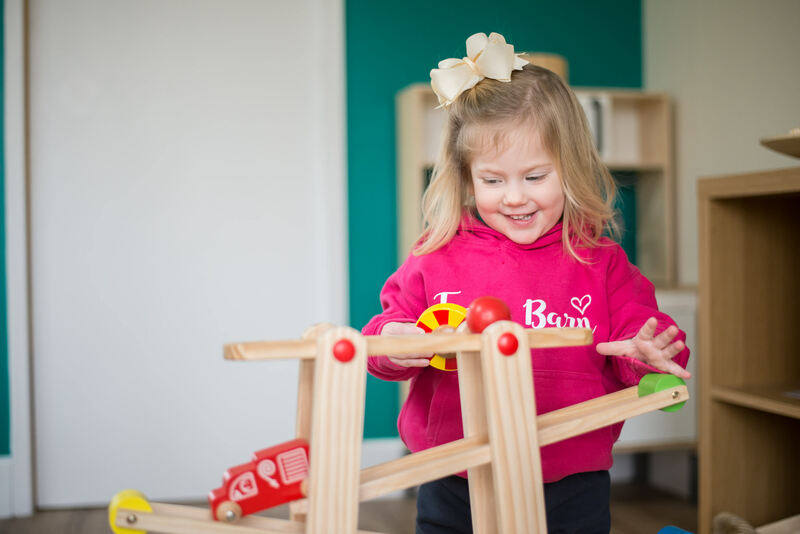 Just when we thought we couldn’t be any more impressed, Belinda turned up with the orders. They were beautifully presented and a true reflection of the exemplary service she provides.